To Backup iPhone the New Installation. If you want to install the newest firmware version. The iTune program will tell you to backup your important user data. Such as contact number, call register, massage and phone information. While the firmware installed in iPhone. You can choose data that need to keep back. It cans select after installed. 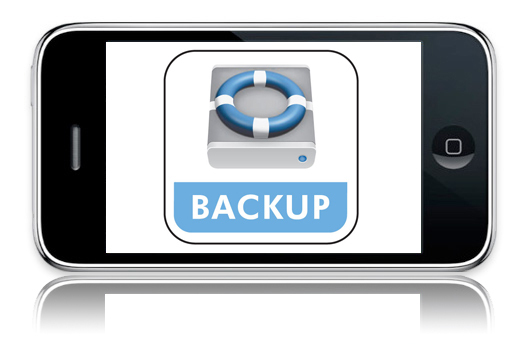 If you want to see the time of historical data backup, and you want to choose some data backup for your iPhone. Just choose Edit menu in iTune Program, choose Preference and see in Devices. You will see the timing for backup and can delete some backup data as well.